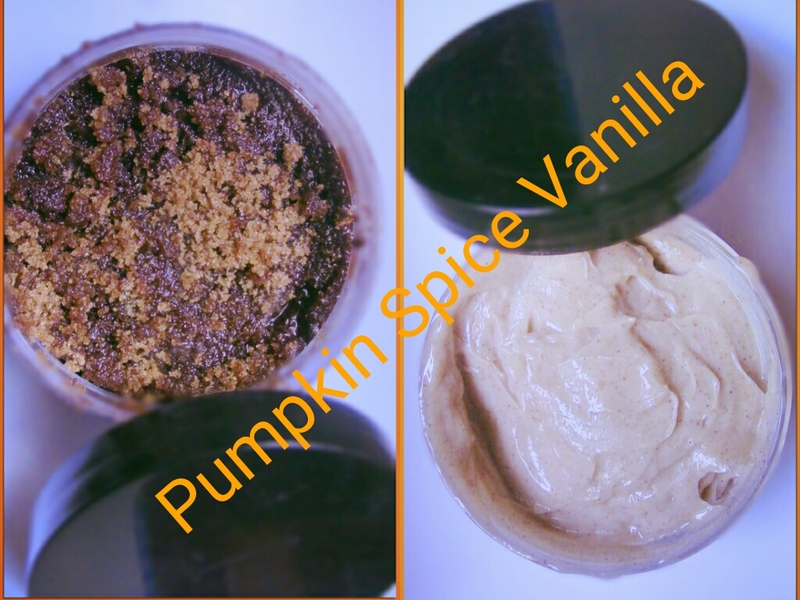 Get your skin ready for fall with this duo! #handmade by me using natural butters and oils. The scrub will gently remove dead skin. After use the body creme that will melt into the skin leaving it smooth and a scent of pumpkin & vanilla.